Katoen Natie is a true leader in optical sorting as we offer our customers the most highly advanced sorting technologies available today. 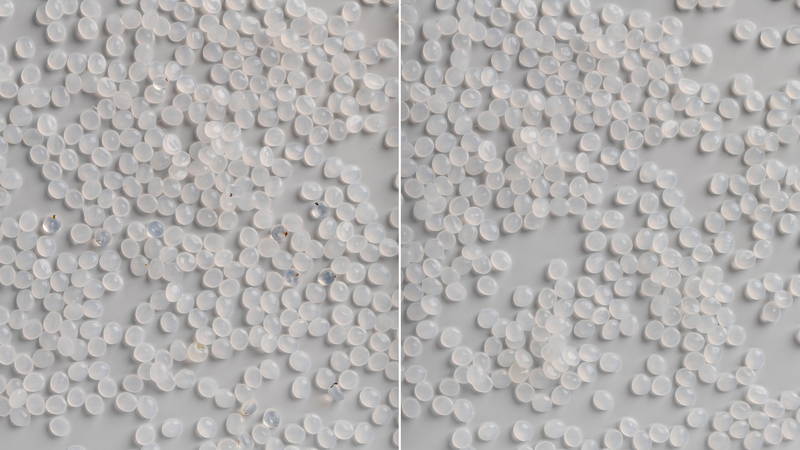 For multiple industries and product types, we identify and remove defective products and foreign material from your prime material by using differences in: color, shape, size, structural proporties, and (bio)chemical composition. 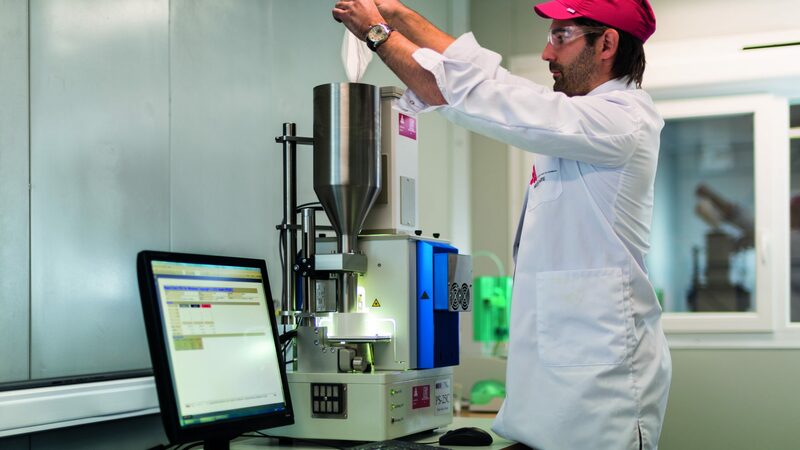 By providing custom-made solutions, we are capable of upgrading your products to the highest-quality standards required by your market applications. 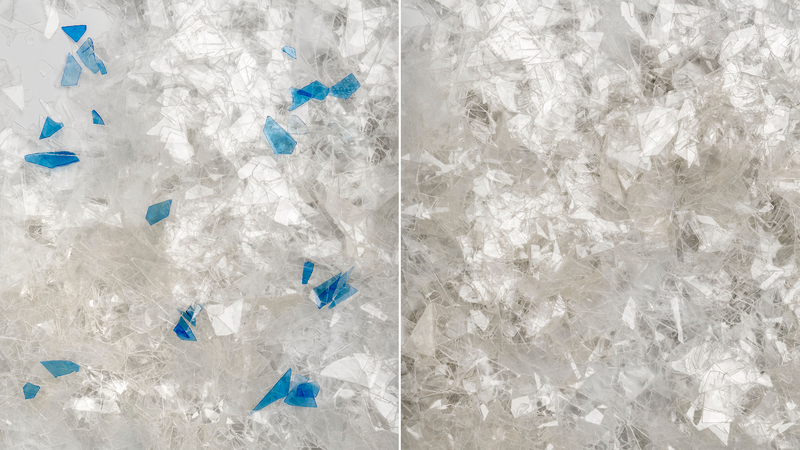 To provide you transparent quality feedback, we use laboratory equipment with ultra-high resolution to inspect samples of your materials for impurities, foreign bodies and/or colour deviations. You receive the results in detailed data analysis reports. This way you can assure meeting the optical sorting excellence demanded by your customer. Celebrating the Past & the Present Katoen Natie is showing a continued growth in the Thai economy. Since 1998, Katoen Natie has built a profound local expertise in the chemical, automotive and consumer goods sector in Thailand. With a total investment of THB 9 billion over the past 20 years, Katoen Natie Thailand has developed 5 warehouse and packaging platforms, and manages 5 on-site logistics platforms at customer’s manufacturing plants. Today the local industry is considering Katoen Natie as the expert in building and operating those platforms to international standards. This year Katoen Natie invested over THB 450 million to create, among other developments, another new platform in Map Ta Phut, Rayong and additional space at an existing platform in Pluak Daeng, Rayong. All these investments are done to further support the growth of our customers in the Eastern Economic Corridor (EEC) area, the beating heart of Thailand’s modern industry. Katoen Natie is confident that the Thai economy is continuously developing and has a stable potential. This is demonstrated by the development of the domestic infrastructure system and the development of the logistics system to connect to different economical regions. 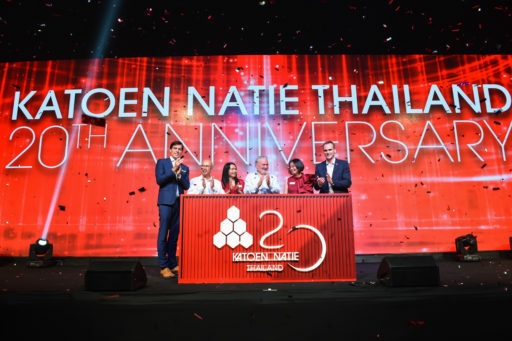 Katoen Natie Chairman & President Fernand Huts adds: “Katoen Natie Thailand is the most beautiful jewel of the Katoen Natie group, or, even better, has with Map Ta Phut and Pluak Daeng, the two most beautiful jewels in the worldwide operations of Katoen Natie. Twenty years ago, we had no strategy to go internationally, until long-term partners Covestro and Dow brought us here. Once we had a bridgehead, we could convince other customers. 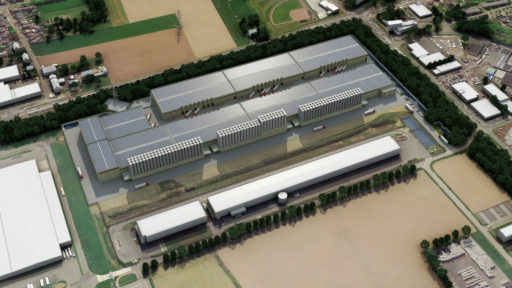 Today we operate more than 60 customers in our 400,000 square meters of state-of-the-art warehouses and 76 silos. We thank all our customers for the trust they put in Katoen Natie. The business developed because of the hospitality, the warmth, the efforts and the dedication of our Thai people.” Transforming the Future During the celebrations, we looked forward with our partners on the different aspects of transformation to a digital environment. Keynote speeches of Dr. Pailin Chuchottaworn, Deputy Minister of Transport of Thailand, and Ms. BJ Burlingame, Vice-President Digital Business Services SEA of SAP Asia, and a high level panel discussion with a selective group of industry leaders, have offered us profound insights. Anton Colpaert, Managing Director of Katoen Natie Thailand adds: “Transformation is not a one-time action, but a continuous process of revision, optimization and reconfiguration to adapt to the new reality. It is about daring to do things differently than you have in the past and being open to change. Transformation and innovation are buzzwords now, but over the last 20 years, Katoen Natie already has been transforming the local supply chain of the Thai automotive and chemical industry. 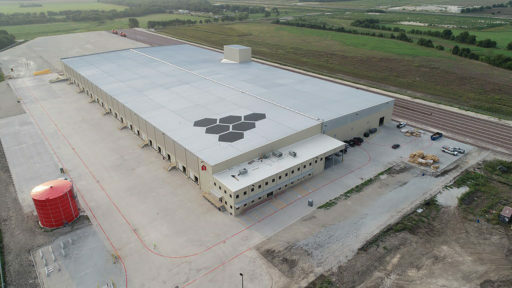 Our mission of creating maximum value by providing tailor-made, full service logistics and engineering solutions is a great example of this industry-driven transformation taking old concepts to new workable ones that maximize efficiency. The rapidly changing world pushes us to continuously innovate and transform. 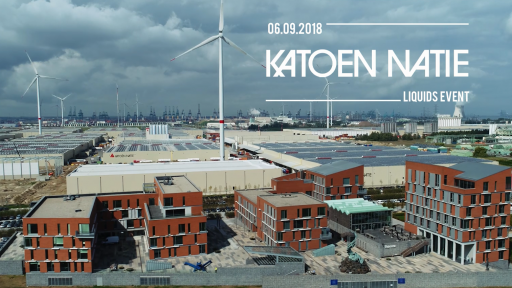 Katoen Natie believes we need to do that through partnerships and open collaboration with our customer, partners and suppliers.” Katoen Natie has prepared additional investments plans for Thailand in various fields, developing solutions to transform to industry 4.0 and further expand its footprint to meet the growing market demand. This is estimated at an additional THB 2 billion of investments over the next 3 years. 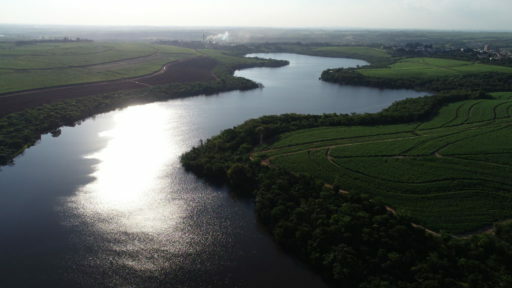 Katoen Natie entered in a partnership with environmental authorities and a local sugar cane plantation, who provided a 57 hectares area around a natural lake. 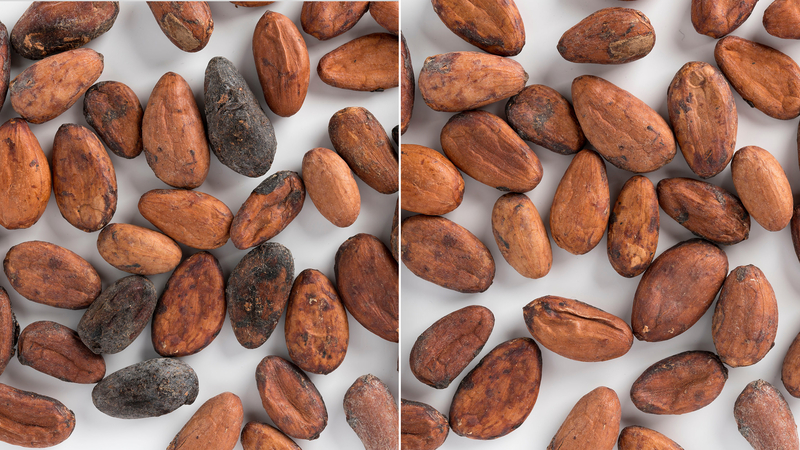 The project involved the plantation of over 100.000 seedlings and maintenance during a period of 5 years. The goal was a 95% survival rate at the end of this period. Despite a very tough first year with an extensive drought period that caused over 50% of the seedlings not surviving, we can proudly confirm to have achieved our target! This project has resulted not only in creating a natural lung, but also in providing a new home to several species of wildlife, such as birds, capybaras and even an occasional jaguar, and new vegetation. During this day, you got an insight in our possibilities for handling liquids throughout the whole logistics chain. Do you have a specific question or need, please feel free to contact your account manager or us at specialtychemicals@katoennatie.com. Your numerous attendance made our Liquids Event a successful networking happening. Here you will find an impression of the day.